We are proud of our dedicated and experienced team of professionals. Let us introduce you to a few of our people. "I am a proud old scholar, teacher and parent of Annesley." I am a proud old scholar, teacher and parent of Annesley. As a high school student, Annesley was a place that fostered in me a strong sense of connection and taught me that I am capable and could believe in my abilities. After teaching in the country, interstate and overseas, Annesley is where I now choose to teach. Like no other, Annesley Junior School is a place where I can collaborate openly with quality educators every day. Our unwavering commitment to best practice teaching and learning inspires me to explore and develop innovative education for our community of learners. 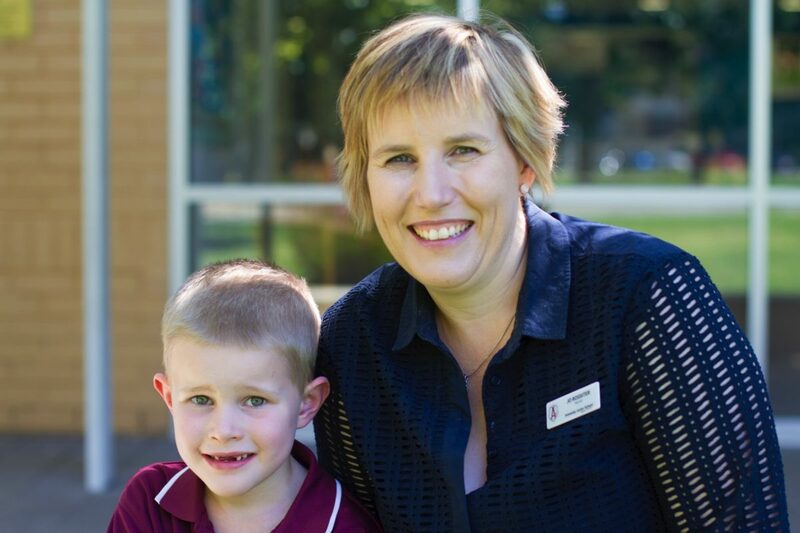 As a parent, Annesley provides an environment for my own children to learn just as young children should. My belief is that no compromises should be made in the primary years of schooling where the crucial foundations of learning are built. I am excited by every day that my children spend at Annesley Junior School. "Health and Physical Education is an area I firmly believe that every child should have the opportunity to flourish and succeed." I am proud to be a part of the Annesley community and to do all I can in helping the learning and wellbeing of each student. Health and Physical Education is an area I firmly believe that every child should have the opportunity to flourish and succeed in and I thoroughly enjoy teaching a range of students from the Early Years to the Primary Years. 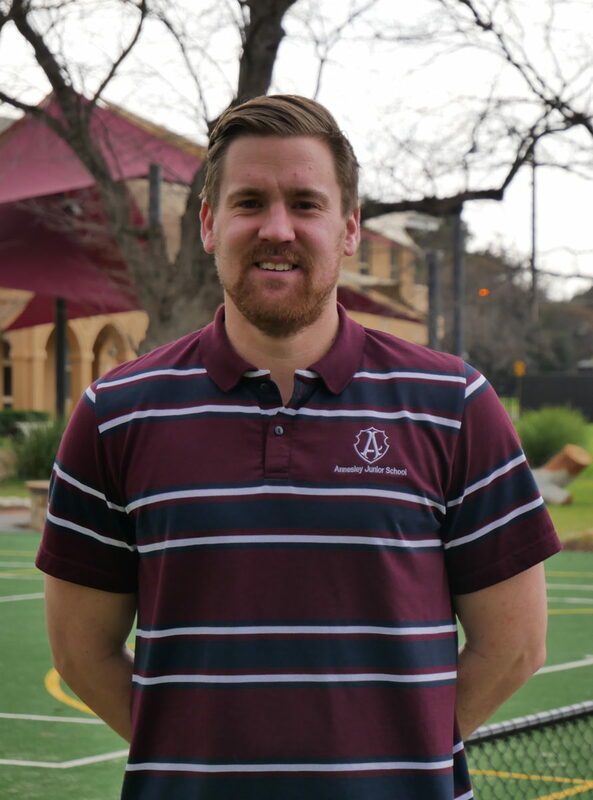 I am very excited to be a part of the sport and co-curricular program at Annesley and playing my part in bringing success and enjoyment to every child’s learning at Annesley. 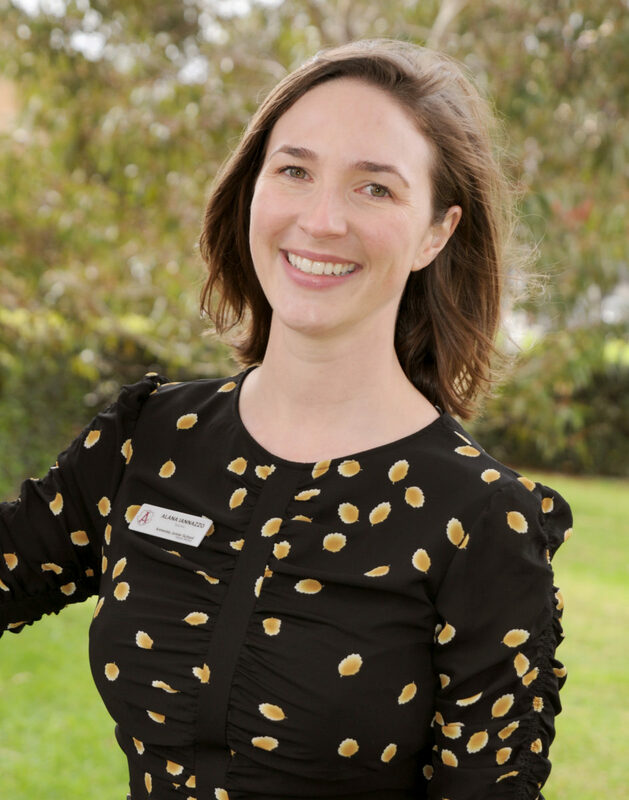 "Annesley is a community of life long learners in which I can share my passion for high quality teaching and learning." The moment I walked through the gates of Annesley Junior School, I immediately felt a sense of belonging. Annesley is a community of life long learners in which I can share my passion for high quality teaching and learning. At Annesley, I have the opportunity to meet children on their learning journey and together, explore and make meaning of the world around us. It’s an experience I cherish and feel extremely grateful for.